When we saw Amanda Colter perform at the Multicultural Festival's Youth Singer/Songwriter competition, we thought that her song was incredibly catchy. Originally, the studio had agreed to recording the top winner of the competition, but due to the fact that there was so much amazing Nova Scotia talent that performed on stage, it made it difficult to choose just one so we chose to record the top 3 finalists. Although Amanda did not make the top 3, we enjoyed her some so much that we also invited her to record her song in the studio. Her song, "Take A Chance", was worked on by producer Dwight D'Eon. 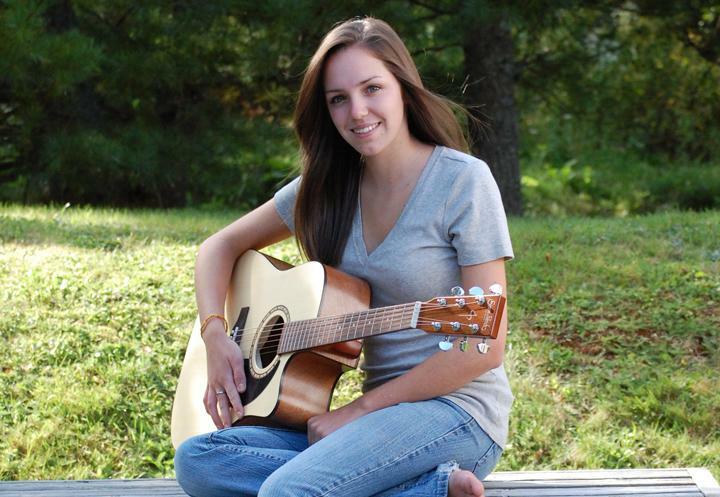 Amanda wants to continue to pursue her career in music and we are working with her to get the funding to do so.